I sat in my study leafing through yellowed documents stiffened by time. I read the letter typed in courier font by Sister Bertrille telling my parents they’ve been approved for the placement of a child. I notice her clear, careful signature. In a subsequent letter she happily grants their request to adopt me saying, “This will be a truly wonderful event for you and your little one.” Again I study her tilted cursive, the seal on my holy writ. The year was 1969. I find a black and white photograph of her in the file. I stare. I cry. She is the woman who administered the sacrament of adoption to me. The sensation reminds me of my first holy communion, the first of many times I’d approach the Lord’s Table. I wonder if Sister Bertrille knew as she signed each letter, as she placed me in my mother’s arms that adoption would be more than just a wonderful event. Did she know it would be the event without end? 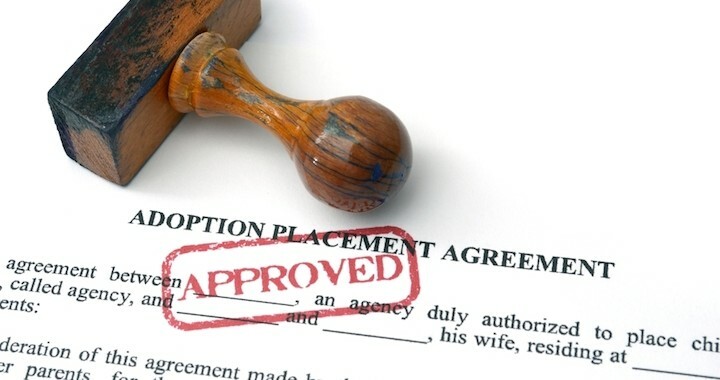 Many believe adoption is an one-time event. I have experienced adoption more like baptism, a once and always sacrament . Today I’m sharing my thoughts over at Red Letter Christians. Please click over and share in the conversation!